Have questions? ISTA has the answers. 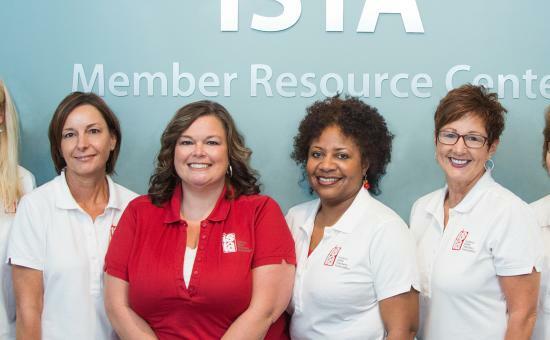 Connect with the ISTA Member Resource Center (MRC) for all your membership needs. ISTA's dedicated MRC team is available Monday through Friday to ensure that you receive fast, reliable membership information. How do I join ISTA? How do I change my member profile information? Are there upcoming professional development events? How do I access NEA edCommunities? Connect with the Member Resource Center Monday through Thursday, 7 a.m. to 6 p.m. ET and Friday, 7 a.m. to 4:45 p.m. ET. Talk with a Member Resource Center associate. Call us during the hours listed above at 844-ASK-ISTA (844-275-4782). Send your questions any time to askista@ista-in.org.